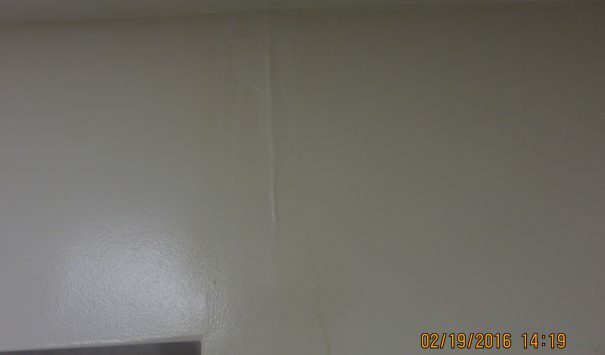 A broken pipe between the 5th and 4th floors Flooded several apartments in the Ridge Apartments building in Emmaus. The water destroyed the 4th story apartment and trickled down into the 3rd floor and the second floor. Cityline Construction was contacted to help. Our crews arrived at the apartments and went to work removing all the damaged drywall and flooring from the apartments. Because the brunt of the damage was in the 4th and 5th story apartments the floors and walls had to be completely removed. 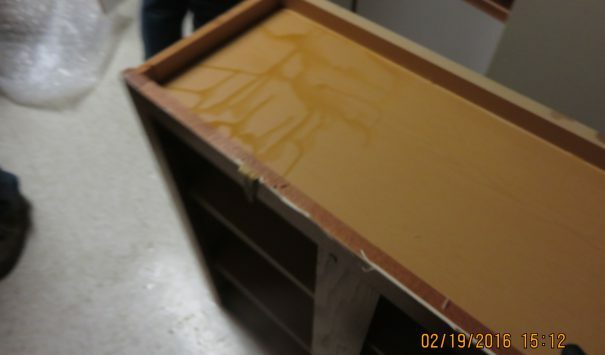 A quick reaction time allowed for the cabinetry so be salvaged in most of the apartments. 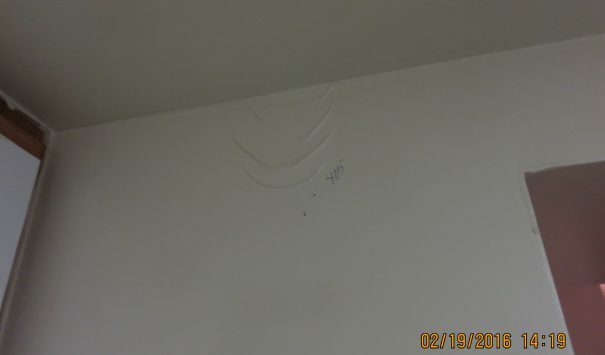 However as seen above, the 4th floor cabinets were soaked. 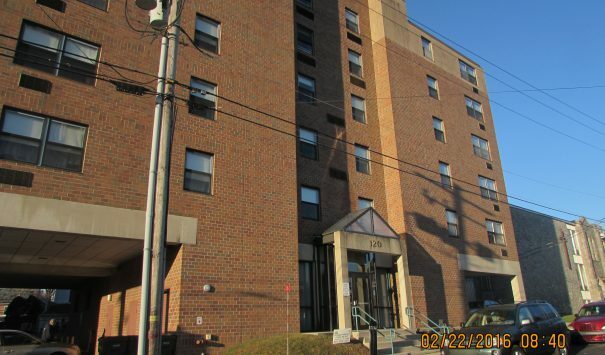 Each of the apartments were decontaminated and treated for bacteria and mold growth. Afterwards, the kitchens and living rooms were restored to previous conditions. 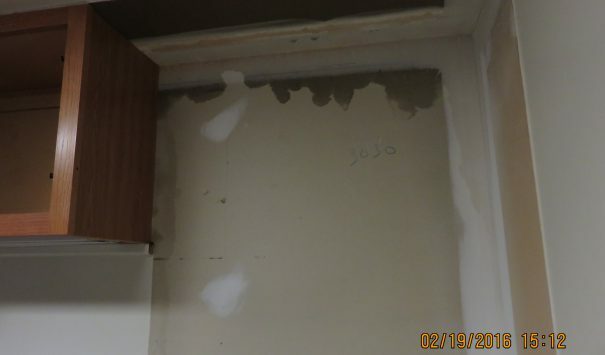 The cabinets and counter-tops were reset and all the contents were moved back to where we found them. The residents in these apartments were happy with the speed in which the apartments were habitable again.